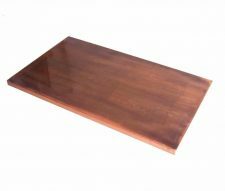 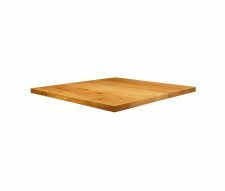 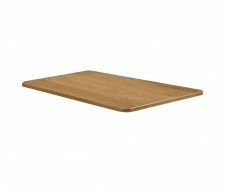 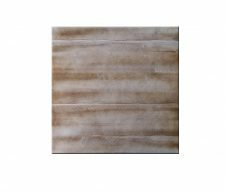 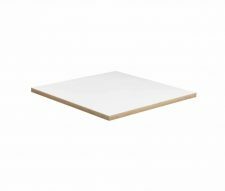 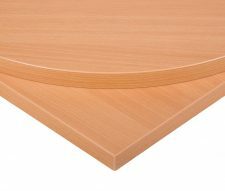 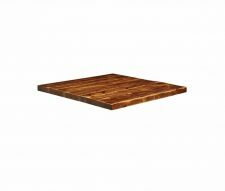 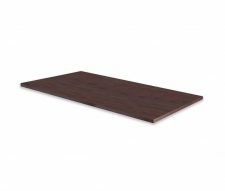 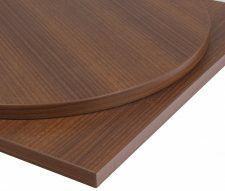 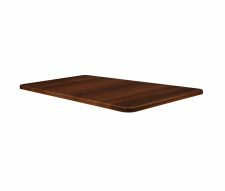 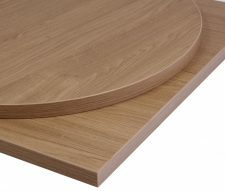 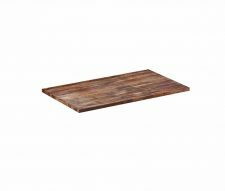 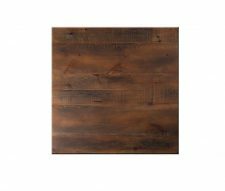 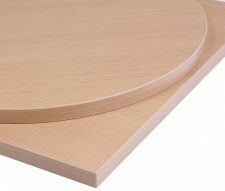 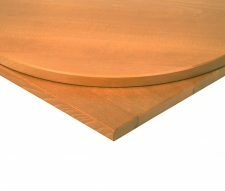 Contract Table Tops for use in restaurants, bars, cafes and pubs. 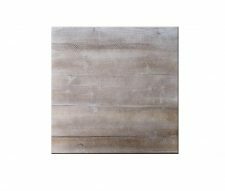 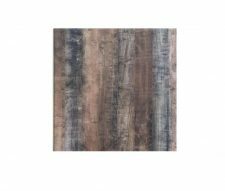 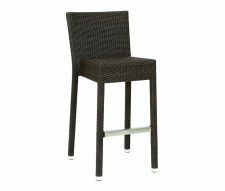 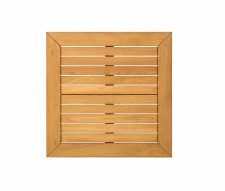 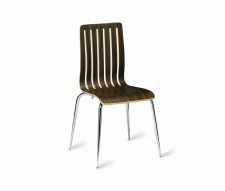 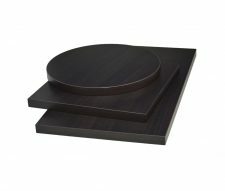 Hard wearing, heavy duty designs made from metal, laminate, beech, ash, teak and acacia hardwood. 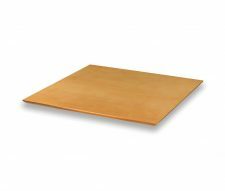 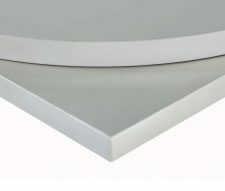 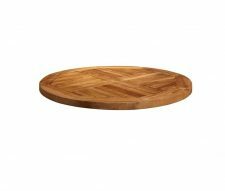 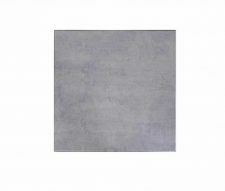 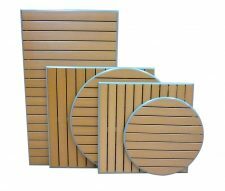 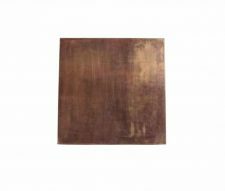 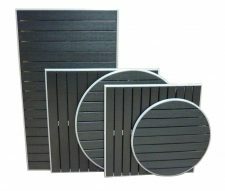 Some of our table tops are suitable for outdoor use, please select from the filters on the left to narrow your search. 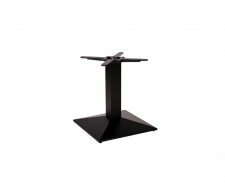 We stock a wide range of sizes including 2 seater, 4 seater 6 seater and 8 seater tables in square, round and rectangular shapes. 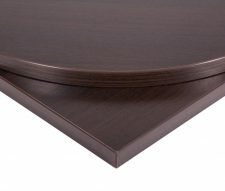 Most of our tables are sold with the tops and bases seperately, this is so you can customise your tables and choose exactly what your business needs. 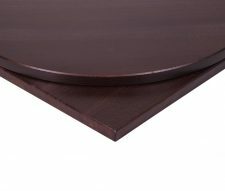 If you want to buy combined tops and bases please view our Complete Tables section. 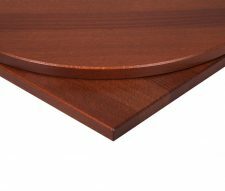 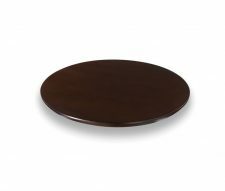 Have you found the Table Tops that are perfect for your business? 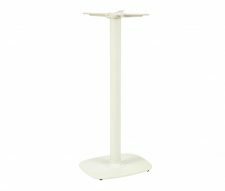 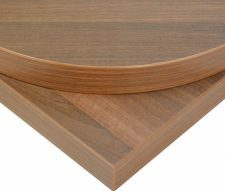 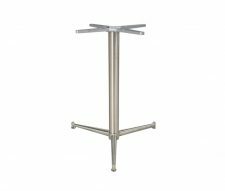 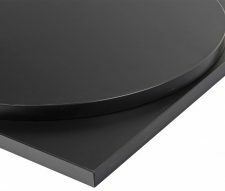 Have a look at our Table Bases we have many designs available to choose from including Coffee Tables, Dining Tables and Poseur Tables please feel free to contact our sales team if you require assistance at any time.